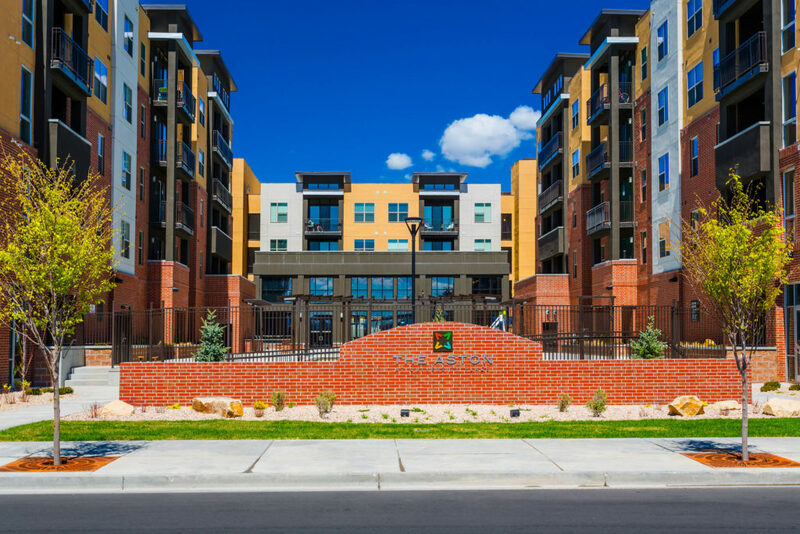 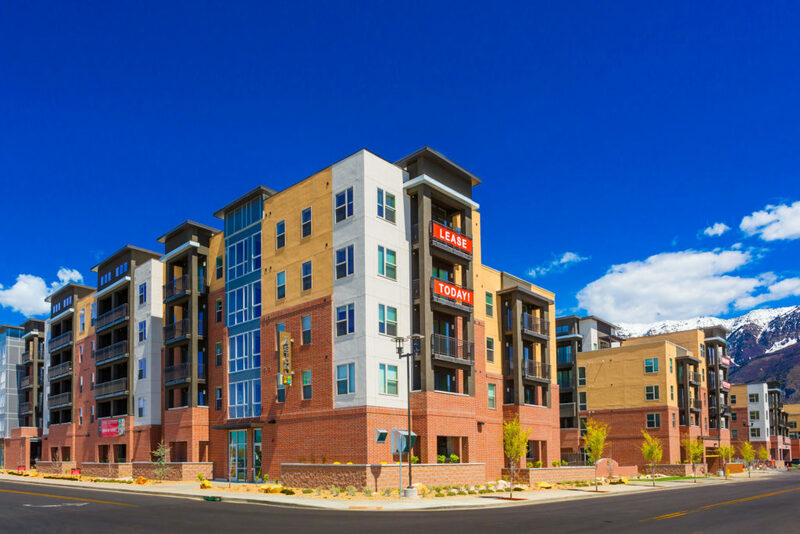 We’re adding 1,200+ upscale, urban and high-tech rental apartments to make The Aston at University Place unlike anything else available in Utah County. 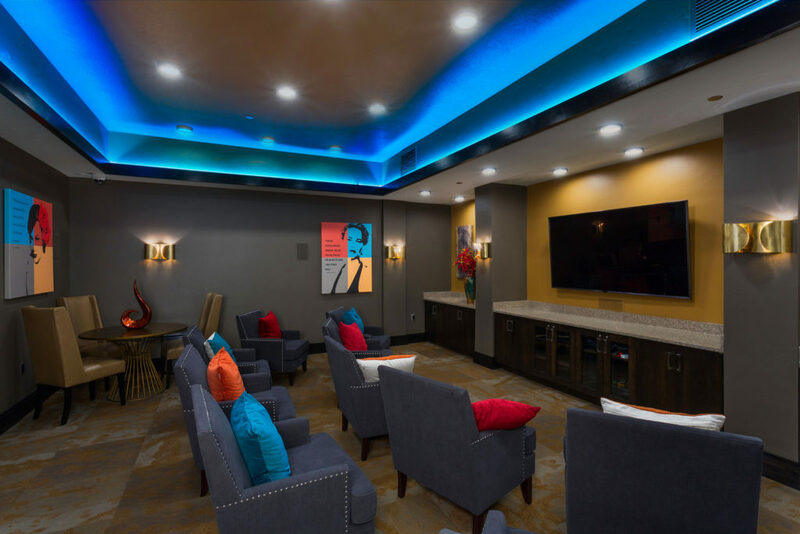 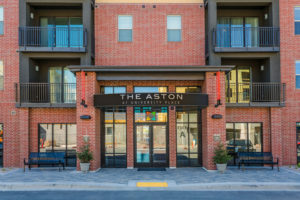 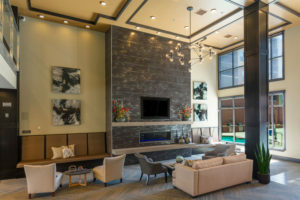 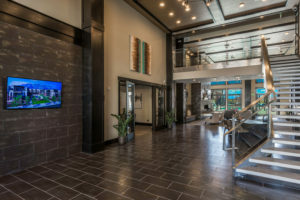 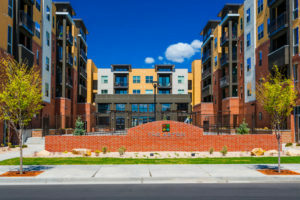 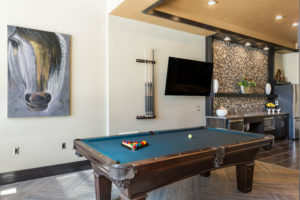 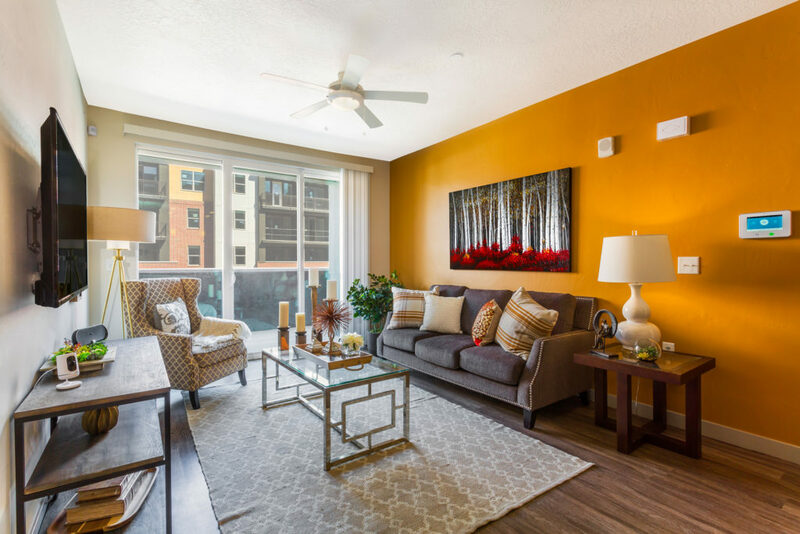 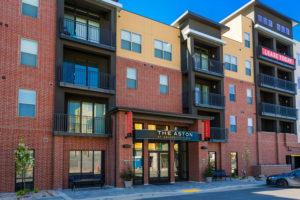 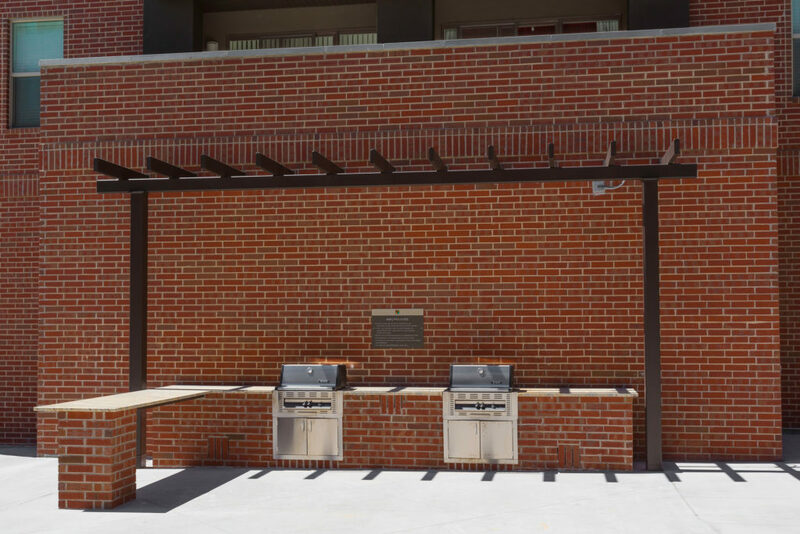 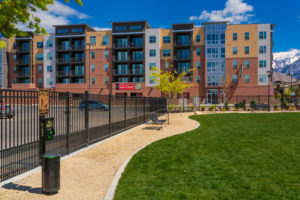 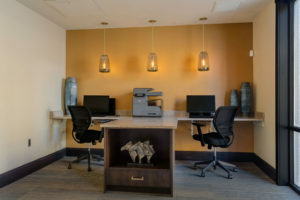 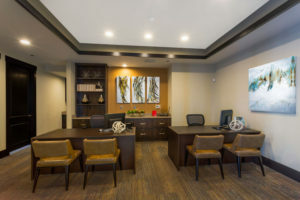 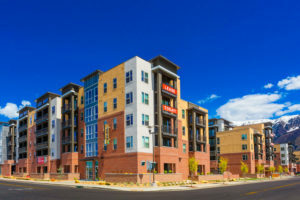 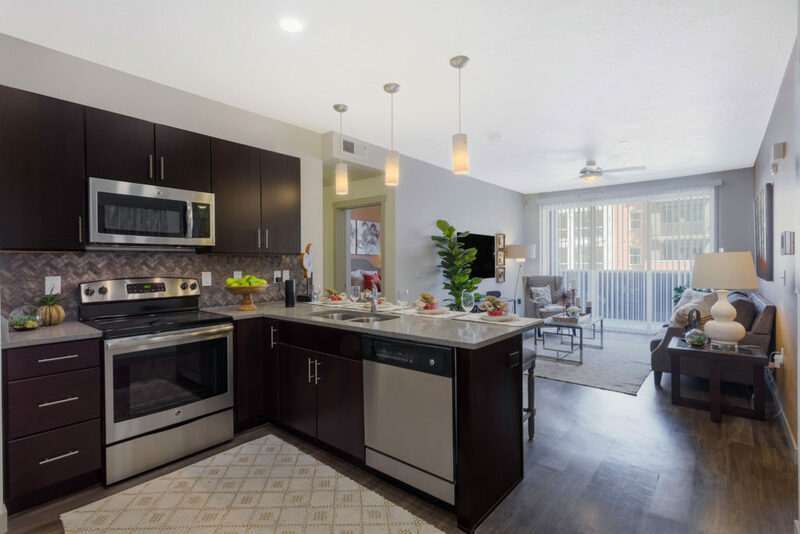 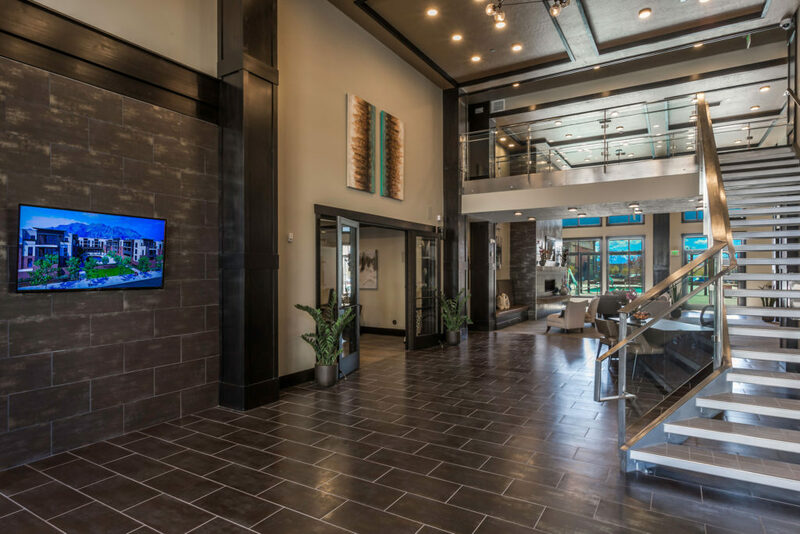 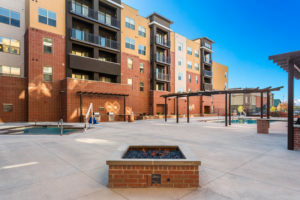 The Aston will offer corporate apartments and is perfect for young professionals and second lifers seeking a walkable, mixed-use community lifestyle. 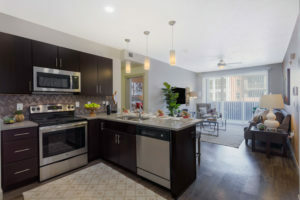 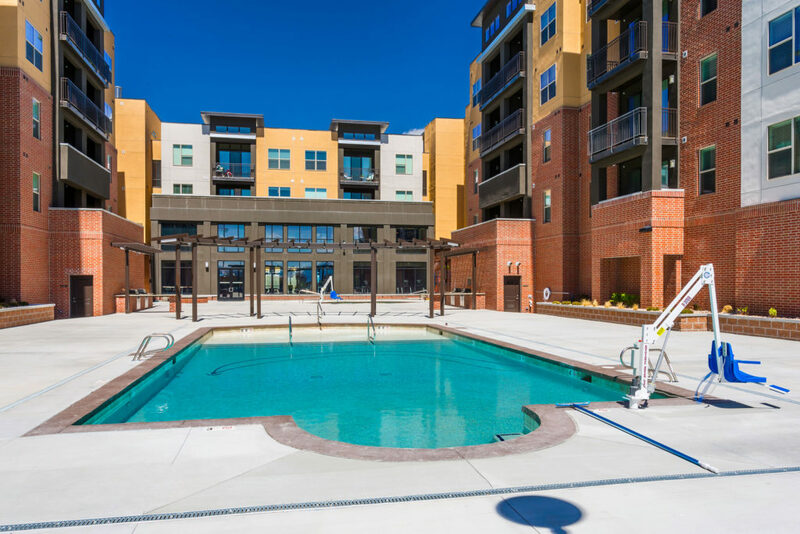 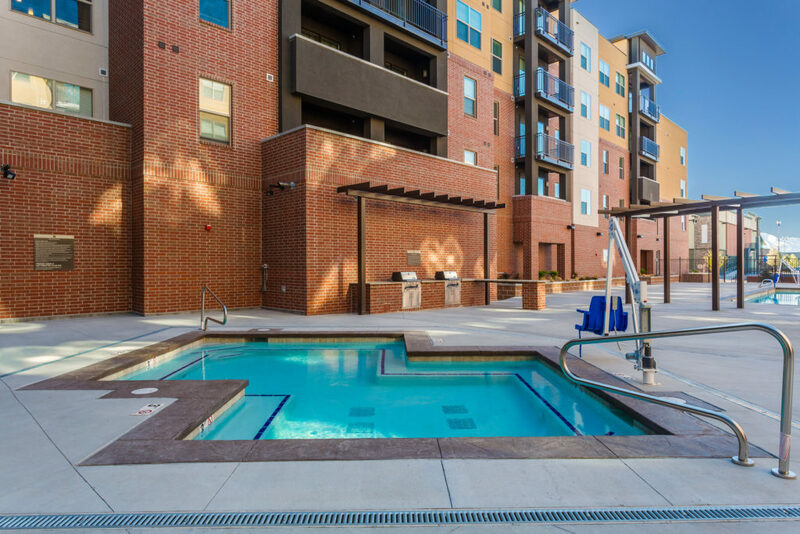 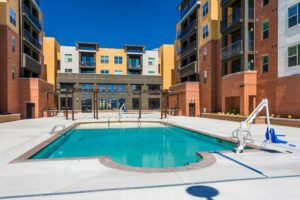 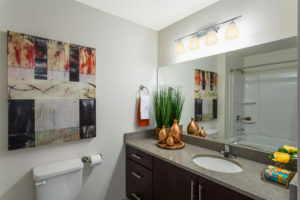 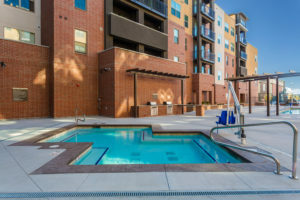 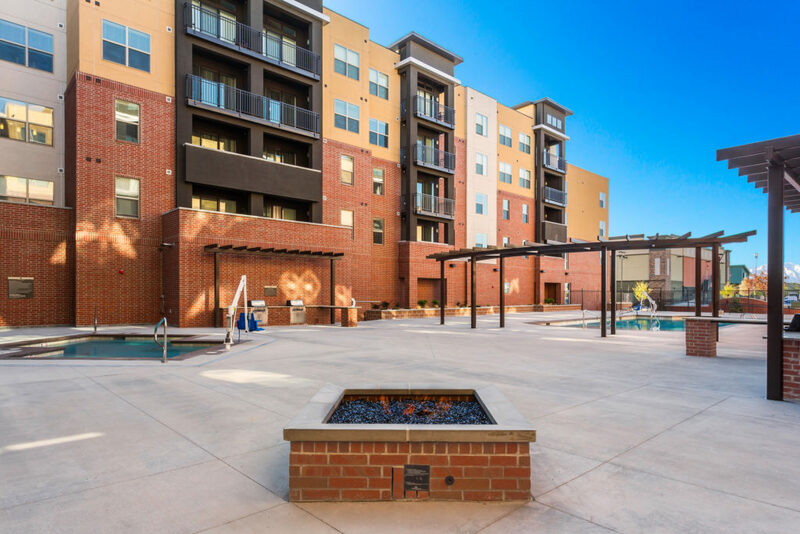 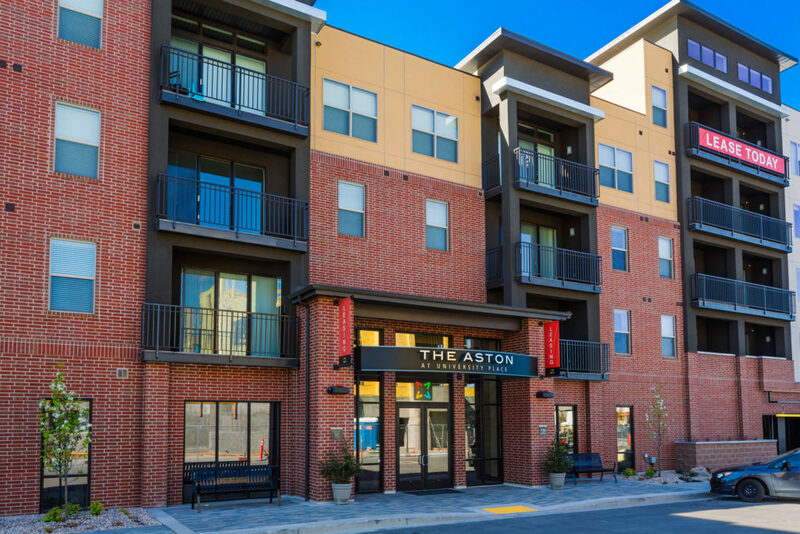 The Aston at University Place is now leasing studios, 1, 2, & 3 bedroom apartments.